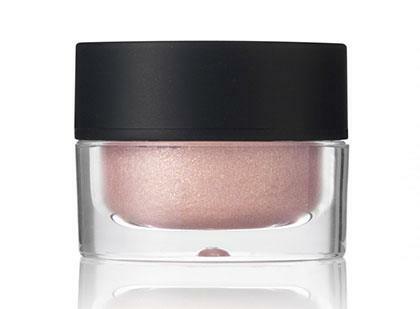 Sadly, the internet's favorite highlighter—the RMS Beauty Living Luminizer—is not available in the Philippines. Hyped up as the best product to use if you want to add a fresh and sheer glow to your face, it easily reached cult status in the Western side of the world. But for those of us on the other side, there's still good news: While we may not have direct access to it, we can still get the same angelic effect with other rave-worthy products that are available to us! 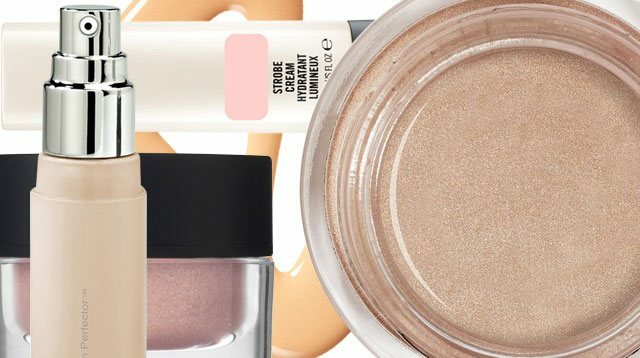 Here, we listed down the best Living Luminizer dupes to give you that #HighlightOnFleek look. 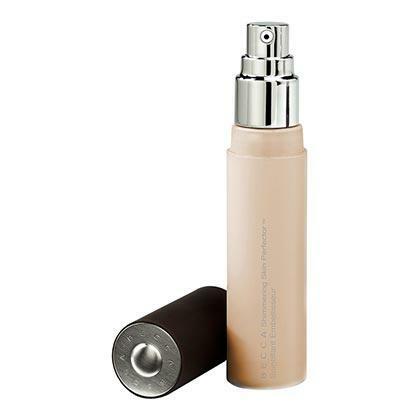 Its whipped and bouncy texture will add a luminous touch to your complexion and change the game for your makeup look. While it's not exactly a highlighter, this cream packs radiance onto your skin, and diminishes dullness and sallowness with a combination of potent botanicals, nutritious vitamins, and green tea. Whether you use it all over your face or on the high points, you won't be disappointed with the results! 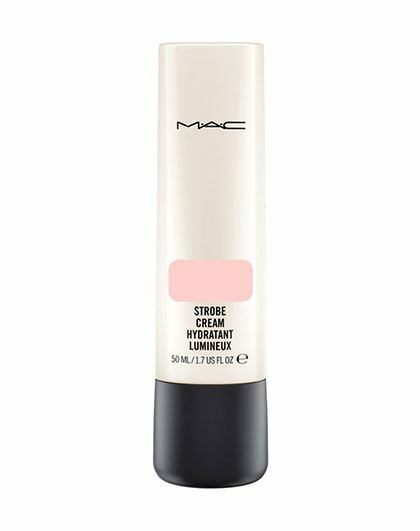 A highlighter with a unique gel texture, it melts into the skin for the perfect diffused sheen, but can also be layered to varying levels of intensity to suit your day-to-night needs. 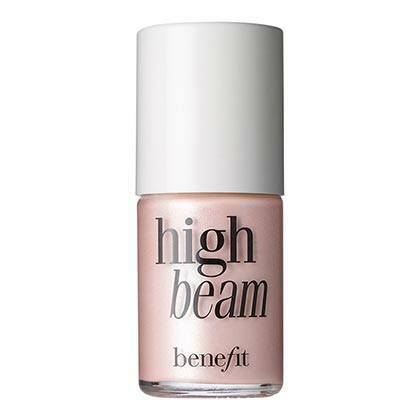 A lightweight satin finish that will add definition to your features, Benefit's High Beam works wonders in giving your complexion that soft lit-from-within glow. 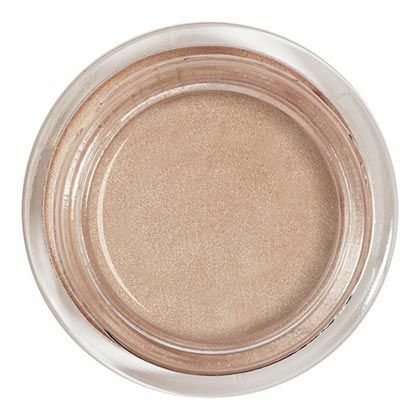 Featuring ultra-fine shimmers and a water-like formula, this skin perfector won't accentuate rough texture but instead gives a polished and refined shine.